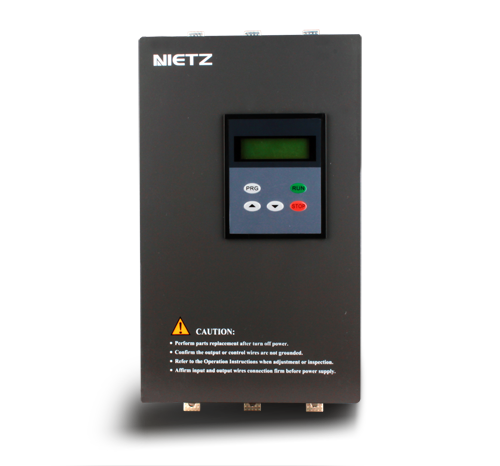 A Soft Starter is a device that starts motors with reduced power supplied at start-up. 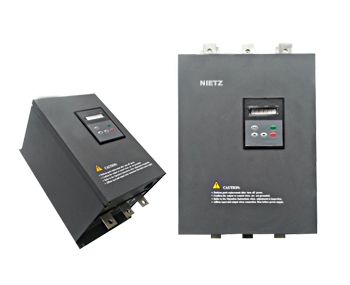 Reducing the power reduces potentially damaging electrical and mechanical shocks on the system. 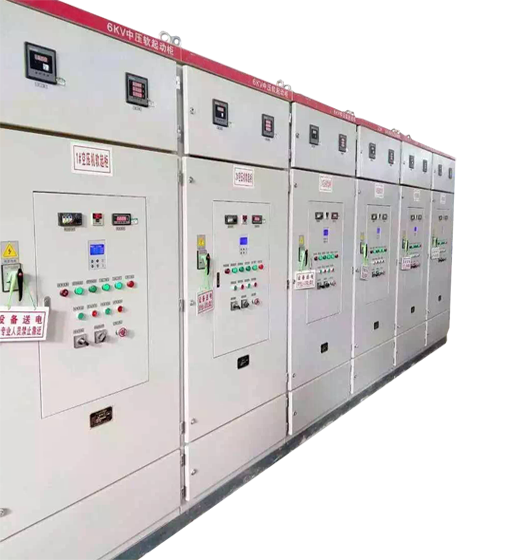 SSM medium voltage soft starter is an advanced new type of intelligent motor starting device with high performance, multifunction and high safety.